Nepali Congress demands journalist Basnet's release - Integration Through Media ....! KATHMANDU: Major opposition Nepali Congress has demanded the government immediately release journalist Raju Basnet, who was arrested allegedly for using the news content of another media. 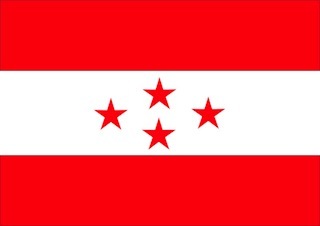 Issuing a press release on Wednesday, NC Spokesperson Bishwo Prakash Sharma said the democratic system has set a certain criteria for refutation if anyone, organization or the State has reservation on the news content. “It is worrying that the journalists have been facing continuous intimidation in the changed context,” Sharma mentioned in the press release. The NC has further appealed to all concerned to take initiative to amend some provisions of the Criminal Code that curtail press freedom and ensure press freedom in principle and practice.